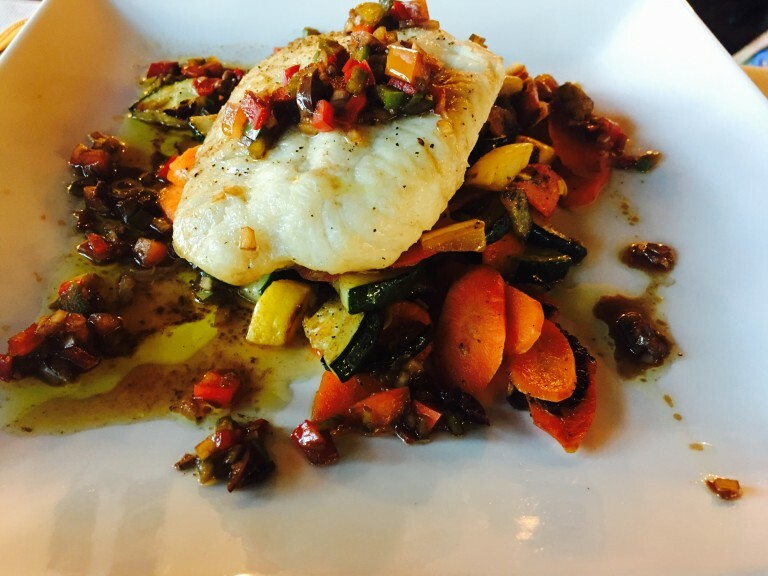 Enjoy a wonderful 4 courses dinner at C’est la vie ! UTC to celebrate Mother’s Day. Saturday 11 May starting at 5pm. C’est la Vie ! is now open for dinner for the season. Don’t miss that ! Are you looking for a french meal (beef burgundy,…) ? C’est la vie ! 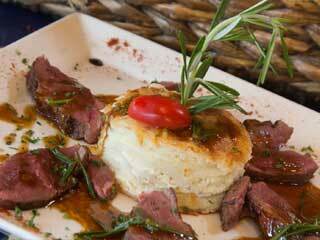 will offer you the best french cuisine ever. Don’t miss that ! Call 941 906 9575 to book your table. 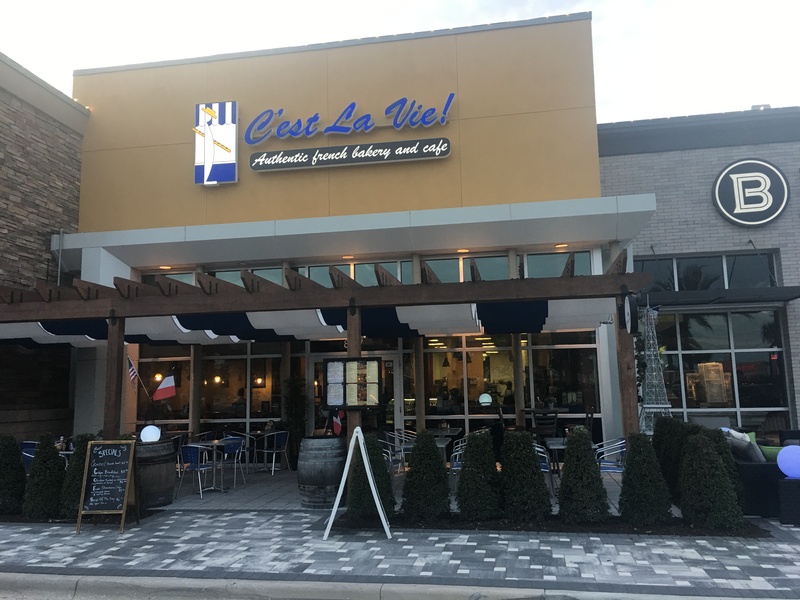 Enjoy coffee, a lite bite or a hearty meal at C’est La Vie on Main Street in Downtown Sarasota. Fresh baked breads and a wide assortment of fresh pastries daily from our bakery. 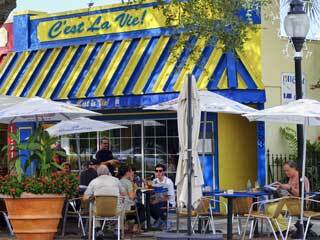 Enjoy in our restaurant or streetside patio with a coffee or take home with for a little bit of France anytime. 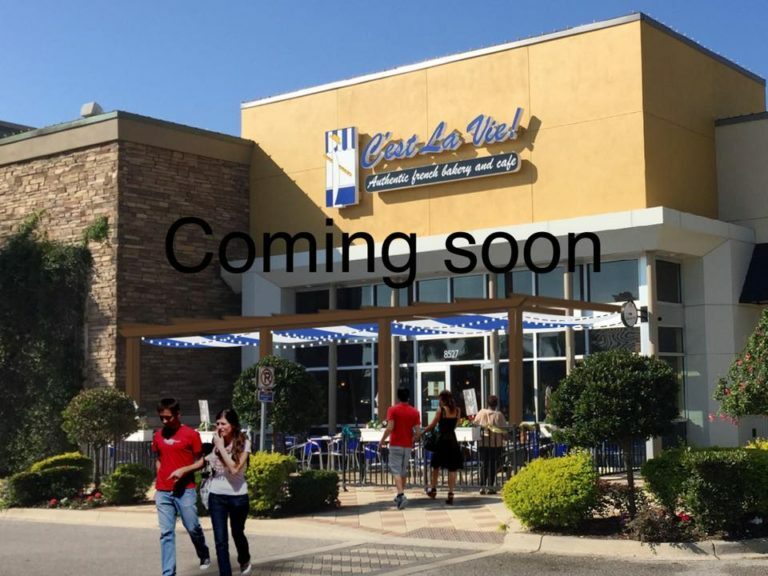 Let C’est La Vie cater your next business event or social gathering in-house of off site for breakfast, lunch or dinner. Our culinary expertise knows no bounds. Both locations. 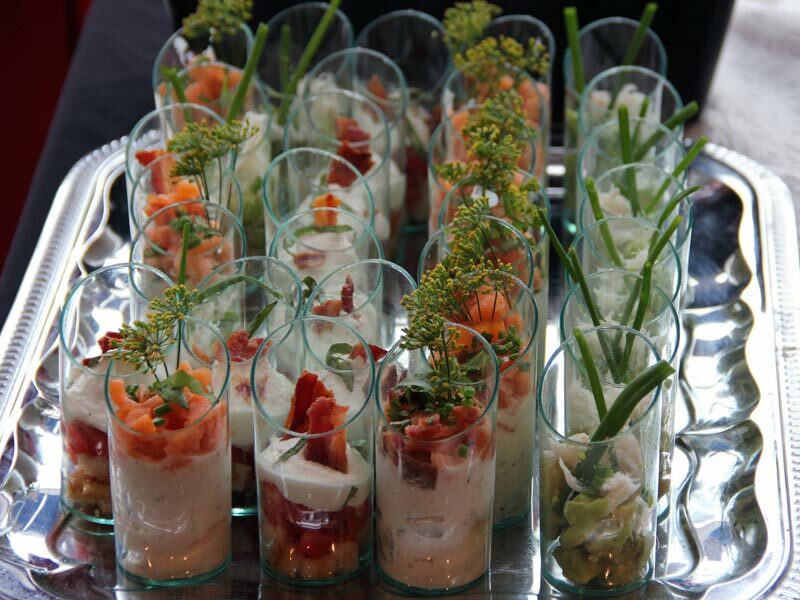 Download our catering menu.